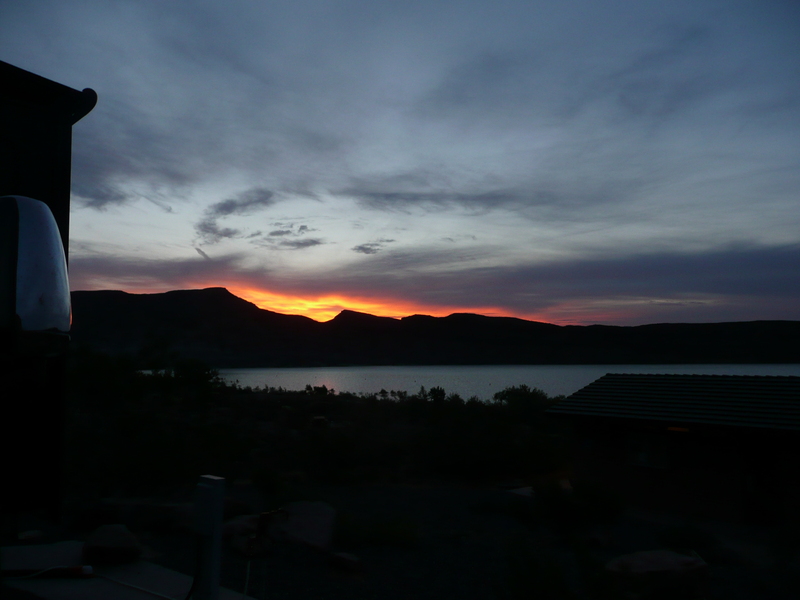 This morning as Bill and I enjoyed our coffee we also enjoyed a beautiful sunrise over Quail Lake, and we talked about how beautiful Utah is and how blessed we feel to call Quail Lake our home until we go back to Arizona to spend the winter months. 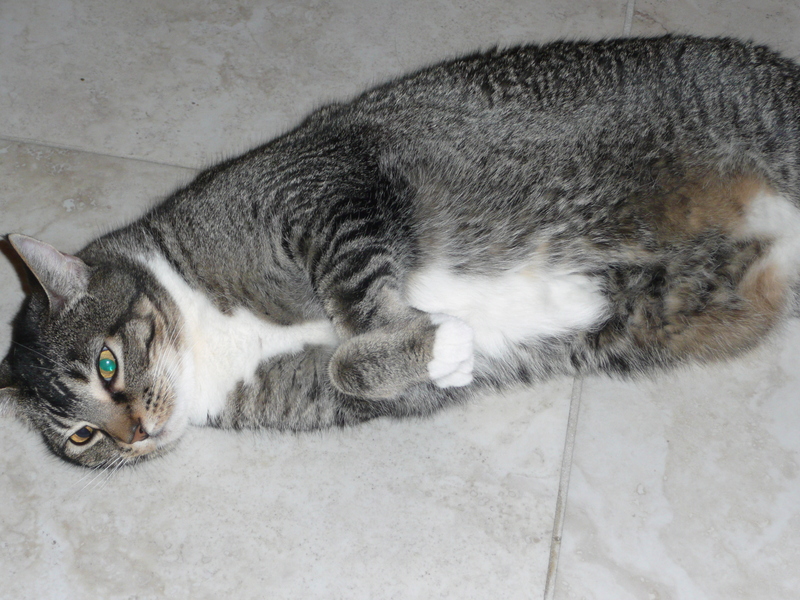 Even Carmen has settled into her comfort zone in her new surroundings. After breakfast Bill and I decided to take a drive back to the cute little farmers market we visited yesterday because we realized we were out of butter and they sell round rolls of butter there so we decided we would try some. 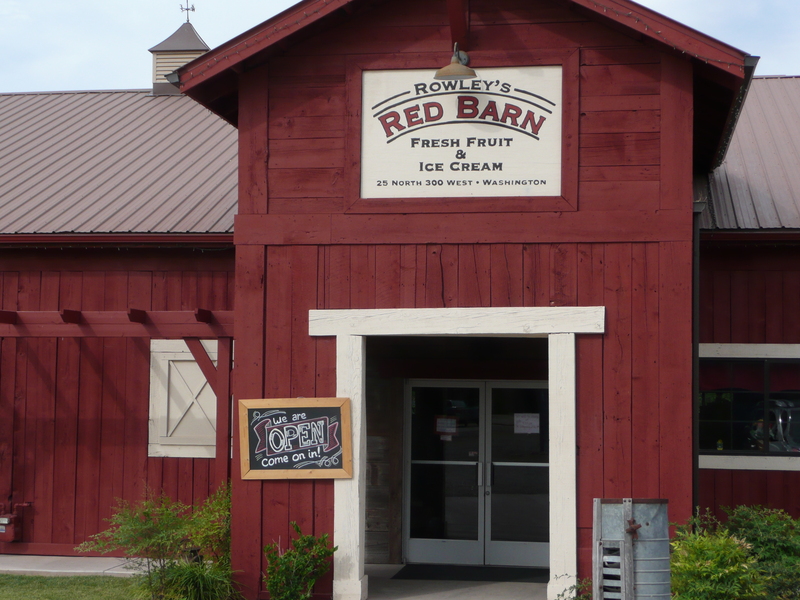 Here are some pictures of Rowley’s Red Barn Fresh Fruit & Ice Cream. 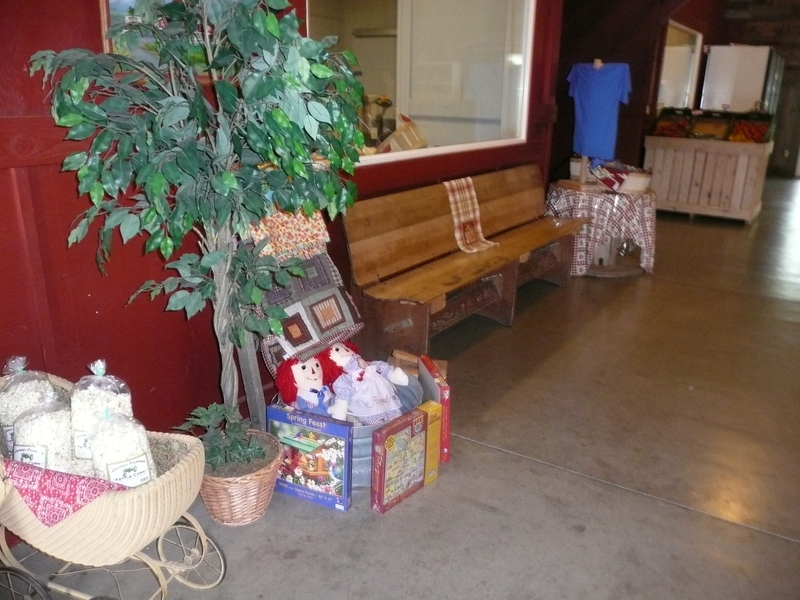 It’s an adorable placed filled with everything from fresh fruits/veggies, to these two famous dolls. 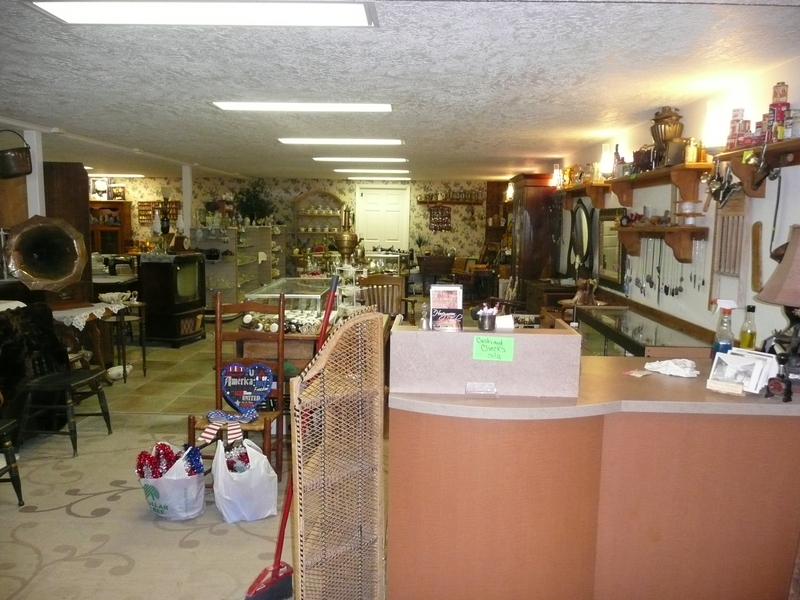 They have a big cold room where they have all sorts of cheeses and other goodies, i.e. 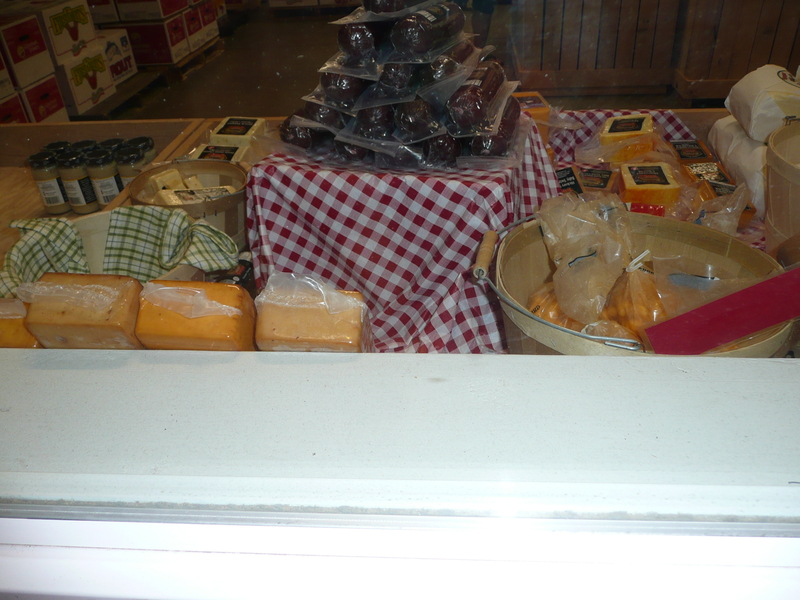 smoked cheese, curds, summer sausages, apples, fresh sweet corn etc. 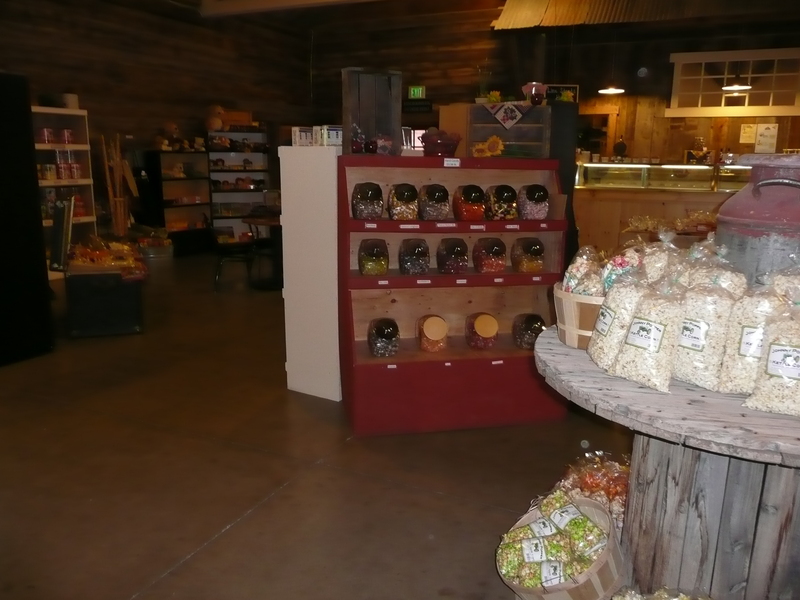 They sell very kind of hard candy as well as a large assortment of kettle corn. And if all that isn’t enough for you, they also sell all flavors of ice cream with every kind of topping you can imagine. And, they make their own waffle bowls and cones so the whole place smells sooooooo good when you walk in the front door. Wow!! Take a look at all this! 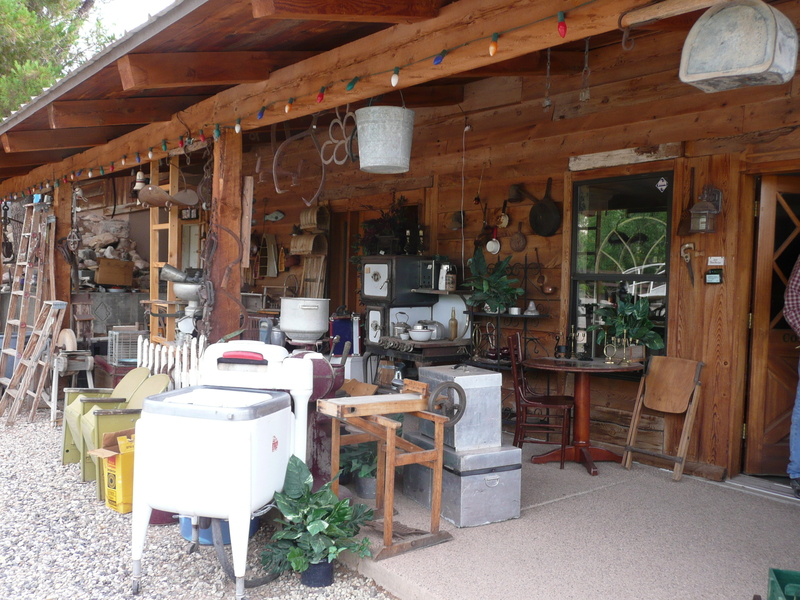 As I was talking to the man who owned the Antique store, he told me that he also owns all the buildings on the grounds, like the Red Barn Farmer’s Market, and this adorable dance hall. 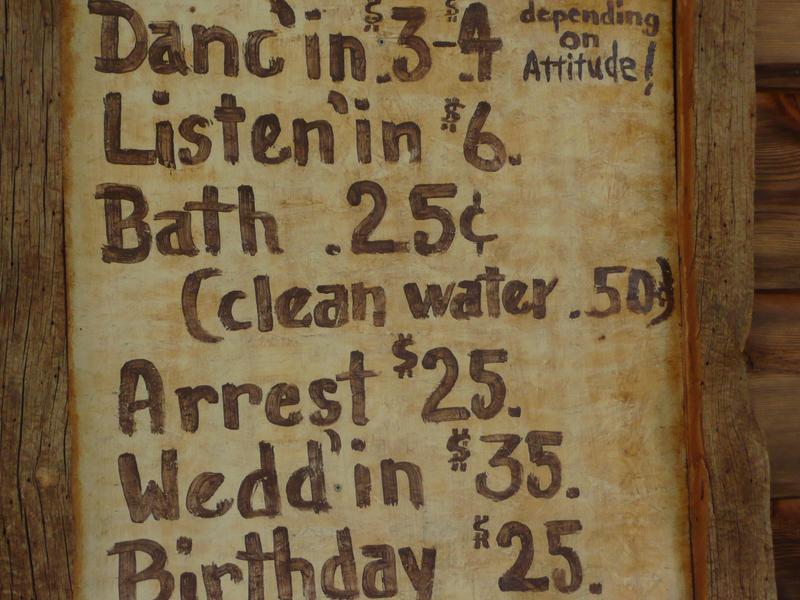 This is a picture of the sign on the outside wall of the dance hall.. How cute is this? 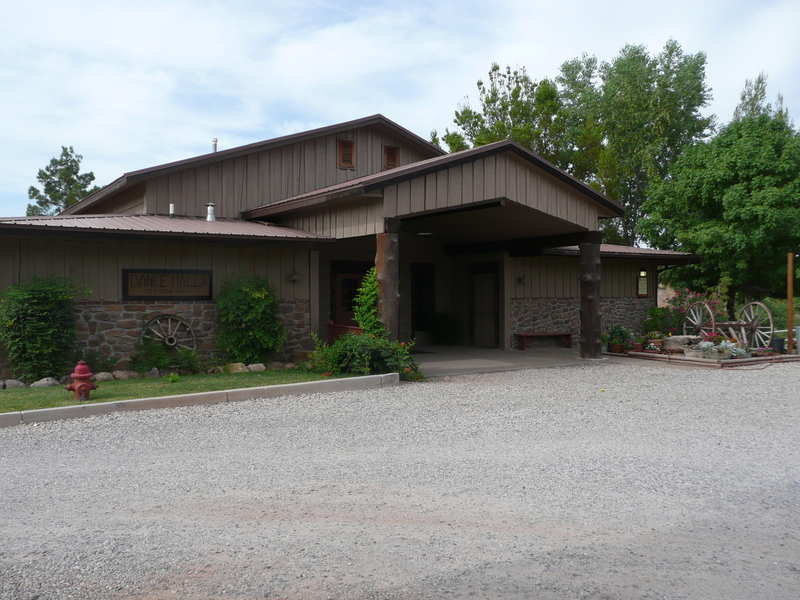 There is even an intimate little theatre house right on the same grounds. 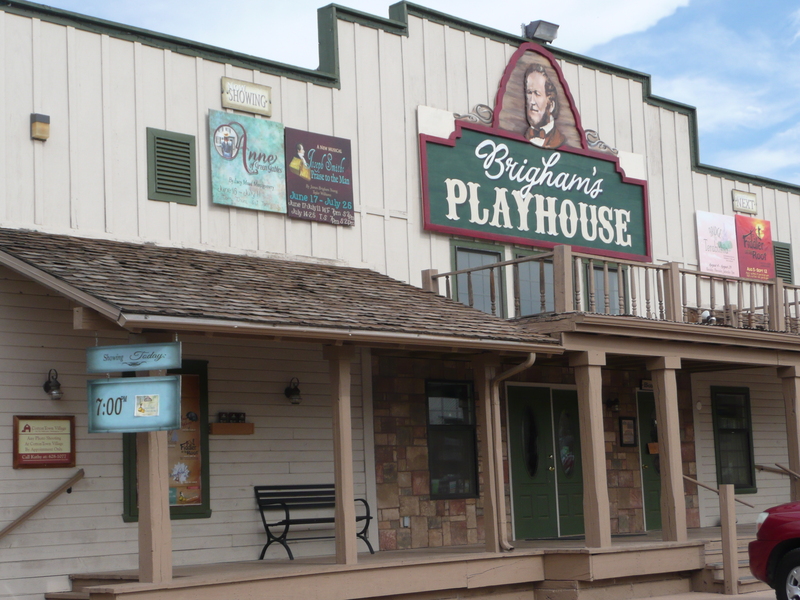 Brigham’s Playhouse will be showing Anne of Green Gables until July 11th, and Fiddler on the Roof from Aug 5-Sept 12. Bill and I decided we will have to check out this place for sure! We are having so much fun exploring our new surroundings. We look forward to each new day and all it holds in store for us. But for now… I have to get ready to work one of my shifts that allows us to earn our keep here…. Bill already worked his two shifts this week… but I’m working 3:30 – 9:30 tonight, then I’m off again to play the day’s away Bill..
Hope all of you enjoy a fabulous Forth of July with your family/friends. What a nice farmers market! 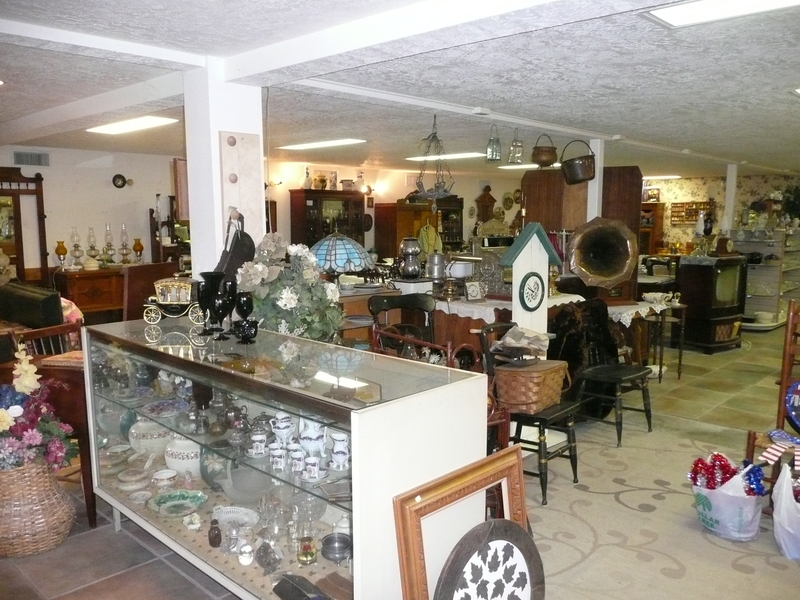 Between that and the antique store I would have spent many hours there. I loved the wringer washer. I was one of the many people that had their arm inside one of those wringers. Thanks for sharing all the amazing pictures and your writing makes me feel as if I am there with you. Have a Happy 4th of July weekend. Does your campsite have fireworks? What an amazing sunrise…but it sure looks like you two were up way too early! 🙂 Thanks for the update on Carmen…that was one of my questions! Glad all is good there. 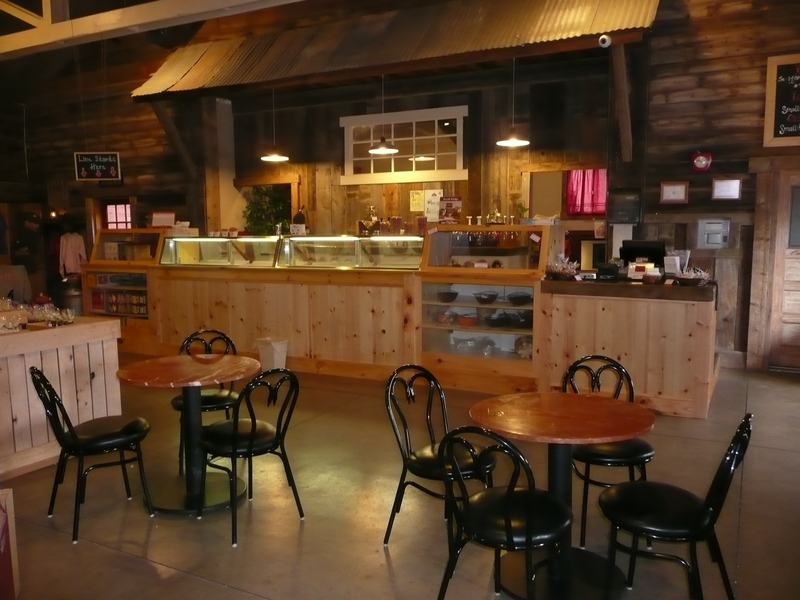 What a cute place…reminds me of the one we went to in Vermont! You all have a nice weekend…I’m on the farm and will be with mom for the next couple of weeks. We all send our love! xoxo MORE!